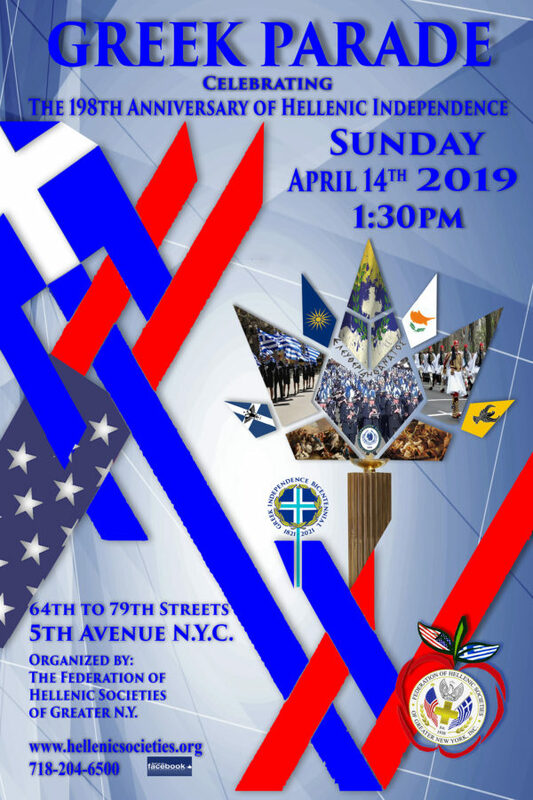 On Easter Sunday, April 21, 2019, you will have the opportunity to see the City of New York’s Easter day Parade. The parade marches on 5th avenue between 49th and 57th streets. 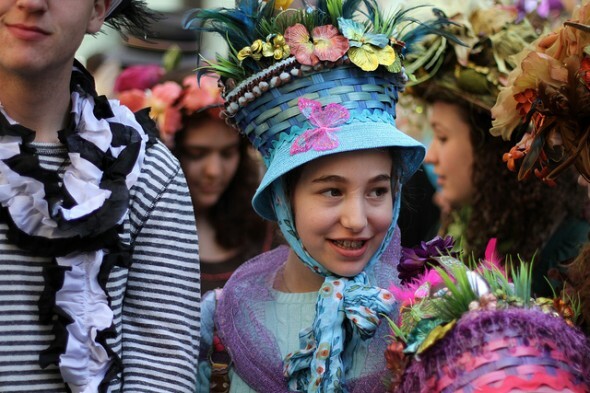 The best tip to enjoy the parade is around St Patrick’s Cathedral area. It’s the ideal spot to watch the parade which takes place between 10 am and 4 pm.